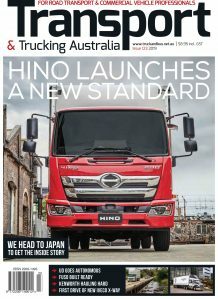 Leading truck insurer National Transport Insurance. has issued a plea that amounts to asking us not to be a ‘bunny’ on the nation’s roads this Easter. With Easter and the school holidays on us, NTI has taken the opportunity of reminding all drivers to exercise caution and consideration as road use peaks. 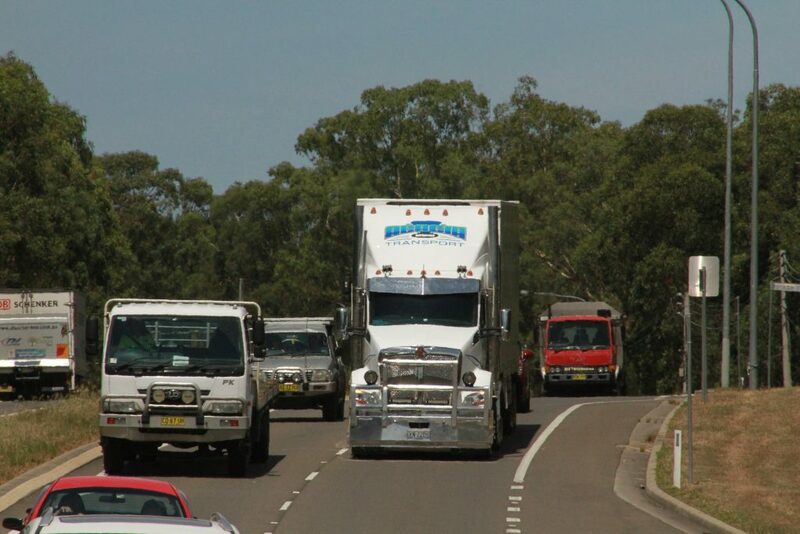 – Give plenty of notice before merging in front of trucks. – Account for extra time on the roads. Increased traffic means your journey is likely to take longer. – Consider the braking distance for your vehicle, relative to speed, size of vehicle and road conditions. – Remember to be patient indicate and consider vehicles around you when making sudden movements in traffic.